We value our customers and are committed to providing exceptional support services. 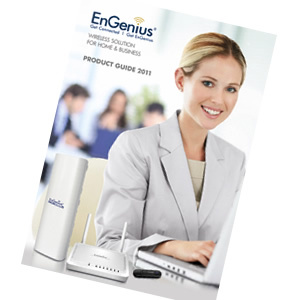 EnGenius Australia provides a host of support services for both hardware and software related issues. 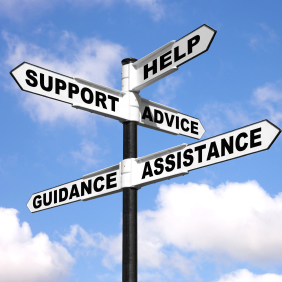 Based in Brisbane, our support team is always hands-on to advise and assist you with your technical inquiry. Please take advantage of our local telephone support line, or submit your request at support@engeniustech.com.au. Our Help Desk is open from 9am to 5pm, Monday to Friday. After hours support is also available on request.